Nineteen days after the take off of Malaysian Airlines flight MH370 on March 8th, the Australian government have admitted that an area surrounding the island of Tasmania known as the Tasmanian Triangle may be to blame for the loss of that flight. For decades, the Aussies have played down rumors of a Bermuda triangle like area surrounding the island of Tasmania, blaming natural causes, pilot error and even giant squid attack for previous losses of planes and boats in the area. However, considering the worldwide attention given to flight 370, Australian Prime Minister, Tony Abbott opened up to international journalists about the mystery of the Tasmanian Triangle. "We have been investigating the Tasmanian Triangle and the mysterious disappearances of many boats and planes in that area for many years, but have yet to come to any conclusion as to why this sector of the Indian Ocean appears to have a higher concentration of missing transports." Abbott continued, "While flight MH370 may have terminated within the area known as the Tasmanian Triangle, the reason for it veering so violently off course can not be attributed to this phenomenon. That is something for the flight investigators to figure out when they locate the black box." 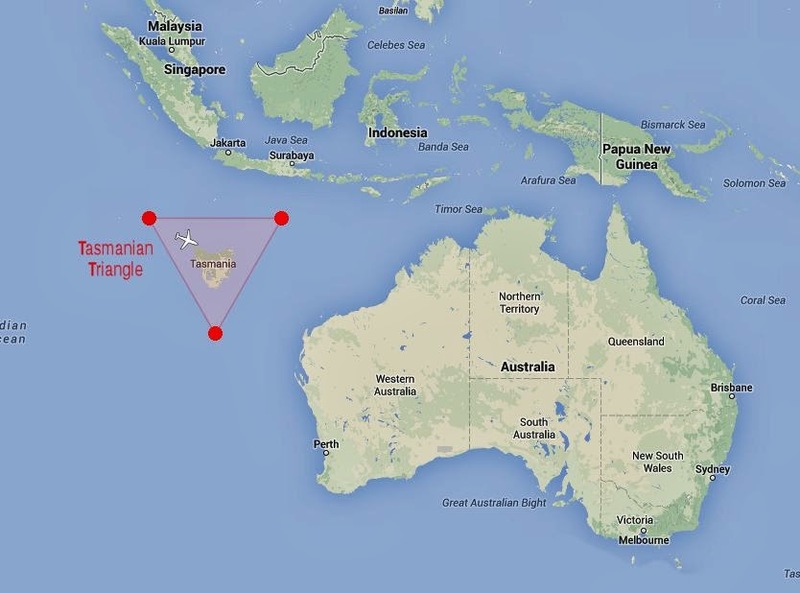 The term Tasmanian Triangle has been around since the 1890's in Australia, but has only recently been adopted to describe the supernatural section of sea where the Malaysian plane went down. 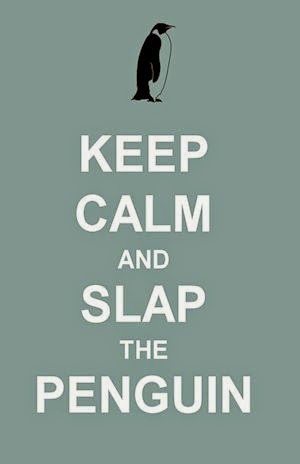 It was originally used to describe the female pubic region because of Tasmania's resemblance to the female pubic region. What do you think is to blame for these weird triangles crashing and sinking planes and ships? Let us know below.